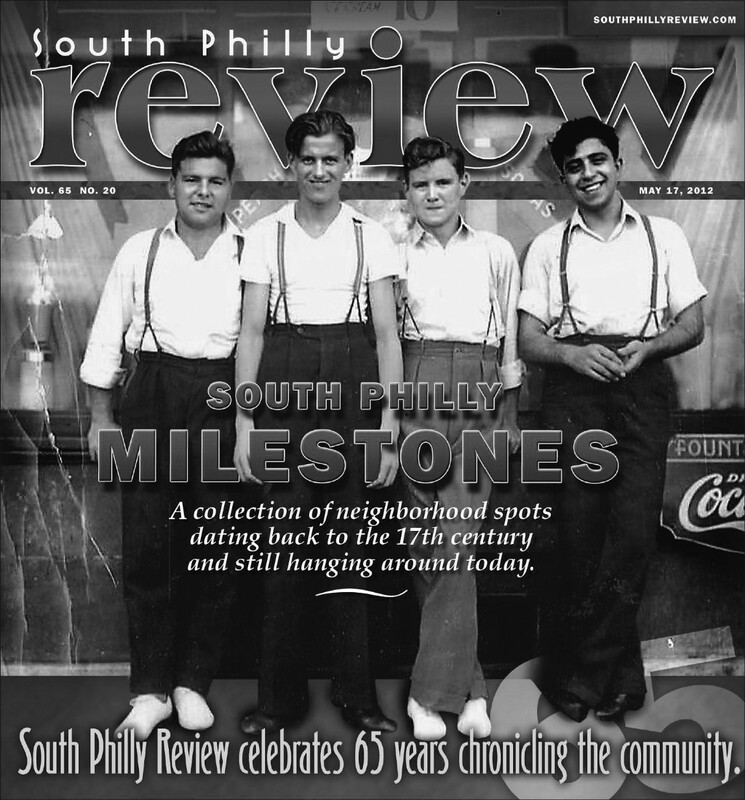 Yes, over the past 70 years, we’ve shared many, many more stories with our readers. Today, that 50th anniversary edition is considered a collectors’ item. 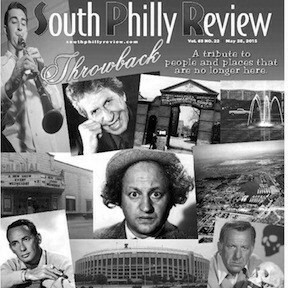 Hard to believe it was 20 years ago, and predates my close to two decades at the South Philly Review. I’ve been a part of so many issues over the years, it’s tough singling one out as a favorite, as I had many. 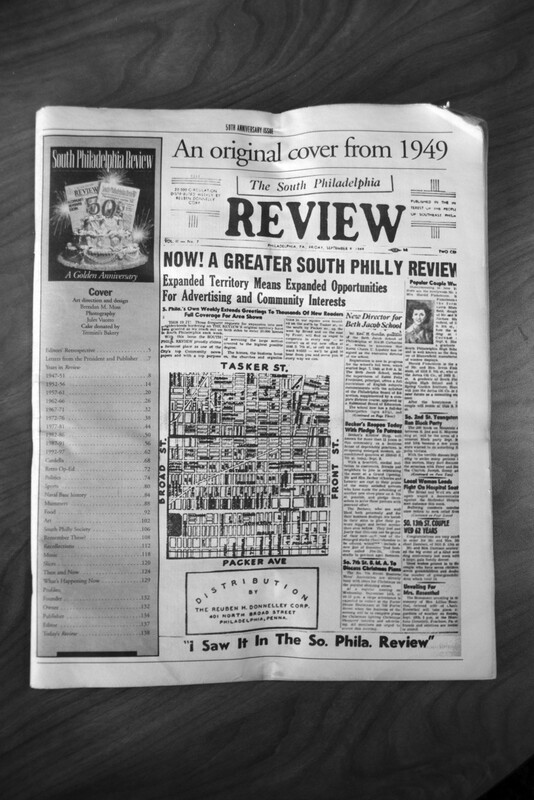 As a tribute to this milestone occasion, we pulled some of the front pages from recent years for a trip down SPR memory lane. Many staff members — too many to mention — owners, advertisers, and of course, you, our loyal readers have been part of this amazing run. Thank you. We are celebrating tonight at Galdo’s Catering, 1933 W. Moyamensing Ave, from 5–9 p.m. Tickets are $15 in advance (nmg.ticketleap,com/70th) or $20 at the door. Hope to see you there!